We have large manufacturing plant in Gujarat where we design or manufacture quality range of brass PPR mouldings as needed by our clients. The best part is that we offer custom solutions too where our products can be availed in varied specifications, length or dimensions. Adhering to strict quality standards and norms, our products are always tested on various quality parameters before they are delivered to clients. We make sure that our products can be installed in extreme environmental conditions too and they will not get affected even when there is excessive sun exposure. Why to choose Dodhia Brass for custom range of Brass PPR Mouldings? Our wide product range is always prepared after careful research and development efforts only. Our skillful labor force is always able to deliver best market solution as needed by industries. WE are able to deliver products at industry leading prices without compromising on quality standards. 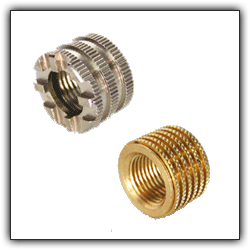 The careful analysis and best manufacturing practices makes our products more desirable among crowd. We have appointed skilled research and development team at our plant to deliver innovative products to clients. They study on current market trends and promise better solutions than earlier. The continuous research and development efforts by our team have been made us most established vendors in the industry. Today, we are taken as one of the proud manufacturers of brass PPR mouldings across India and worldwide. 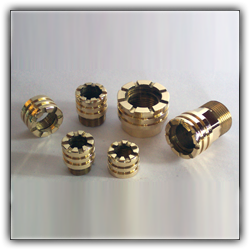 To know more about our products and to place bulk order for brass PPR mouldings, contact our expert team right away.